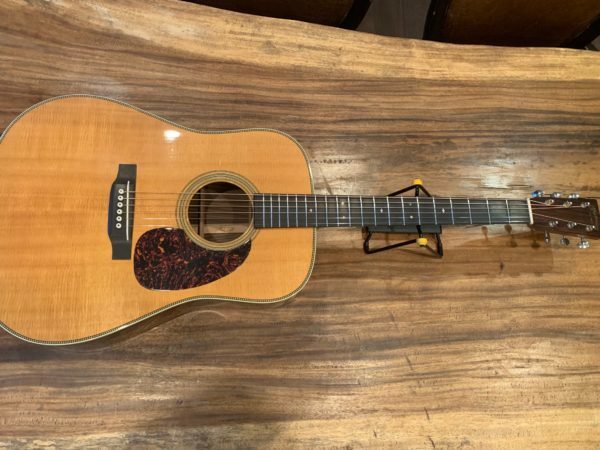 Martin Vintage Series HD-28V Dreadnought Acoustic Guitar with case. 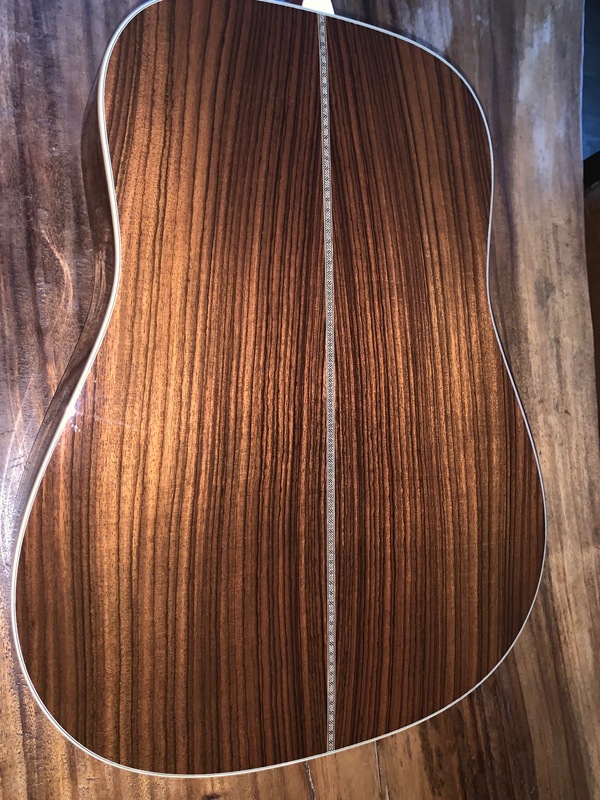 2011 Martin HD28V acoustic guitar. A gorgeously crafted evocation of the pre-war instrument. Behind The Bricks – A Look Inside C.F. Martin & Co. 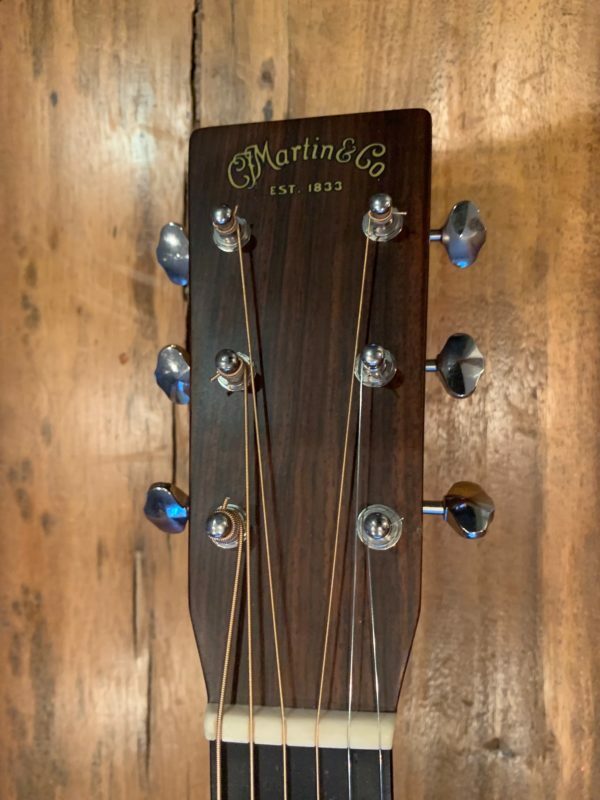 The Martin HD-28V Vintage Dreadnought Guitar incorporates the most popular pre-war features into a vintage Herringbone D-2 format. 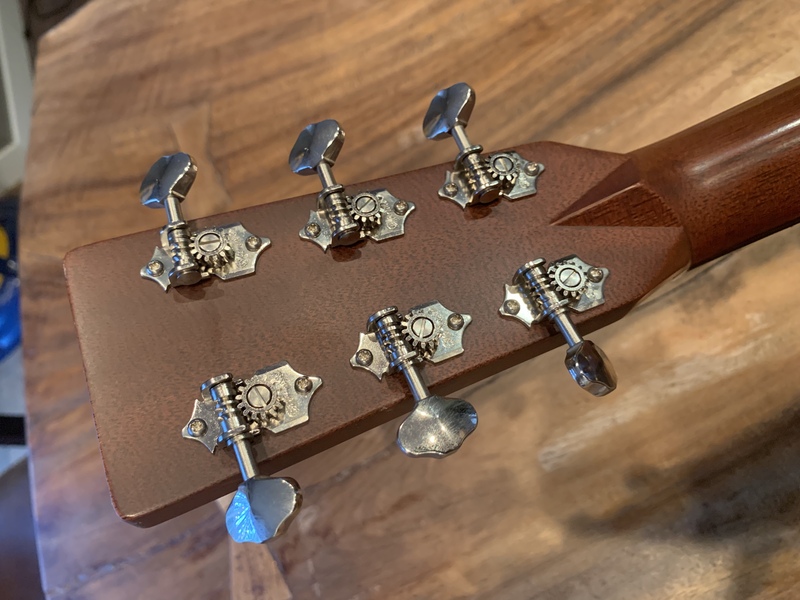 Grained ivoroid bindings, forward-shifted scalloped bracing, butterbean tuning machines, and diamond-and-squares fingerboard inlay are combined to make an exceptional pre-war replica both in tone and appearance. Limited lifetime warranty. The HD-28V includes a deluxe Martin hardshell case. The very first dreadnought guitars were designed and crafted by C. F. Martin & Co. in 1916, but marketed in Boston and New York exclusively under the Oliver Ditson brand. Originally made for Hawaiian slide playing style, the very first dreadnought made was a Model 222 shipped to Ditson in August of 1916. 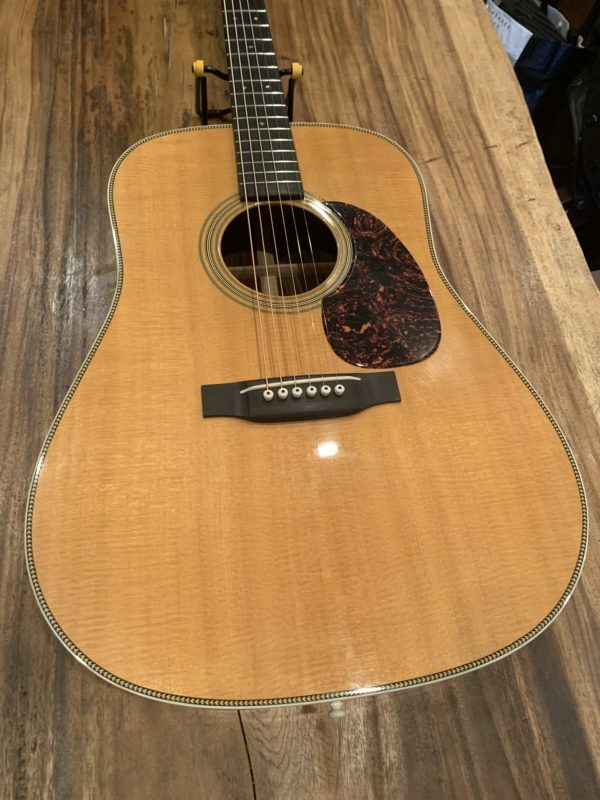 After Ditson went out of business in the early 1930s, Martin introduced the D-1 and D-2 dreadnoughts for standard playing style that would soon become Martin’s iconic D-18 and D-28 models. 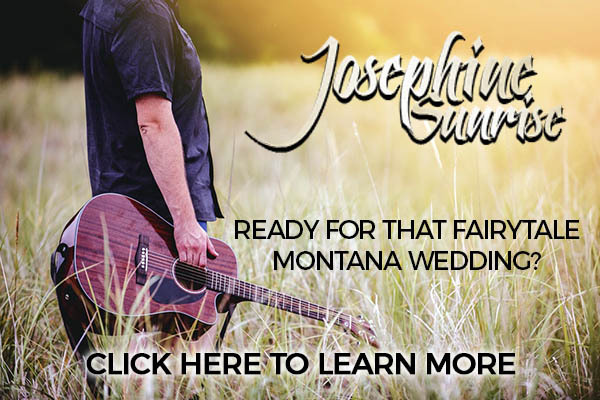 Over the past 100 years, the Martin dreadnought has helped define what an acoustic guitar can and should be, and subsequently, it has become one of the most popular acoustic guitar designs in the world.